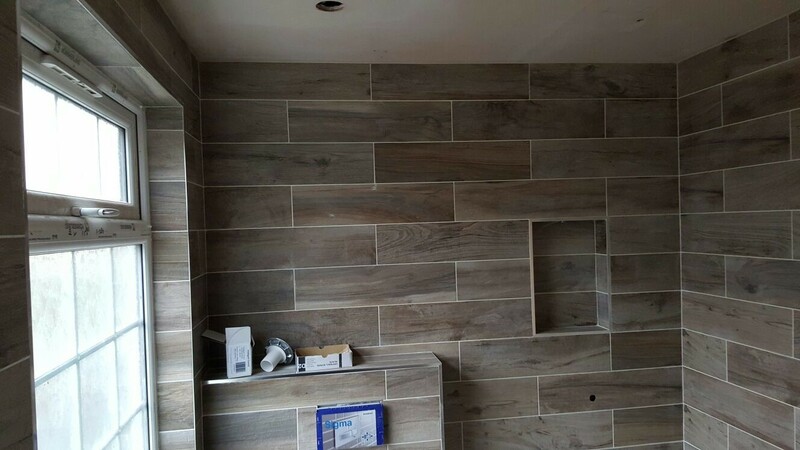 We always choose to work with the best materials and suppliers because this gives us a lot of warranty and makes our works secure and long lasting. 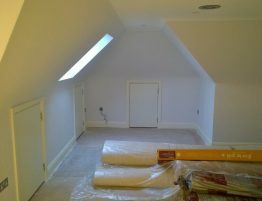 Loft conversions apart from giving more utility space to your property it is also a good investment. 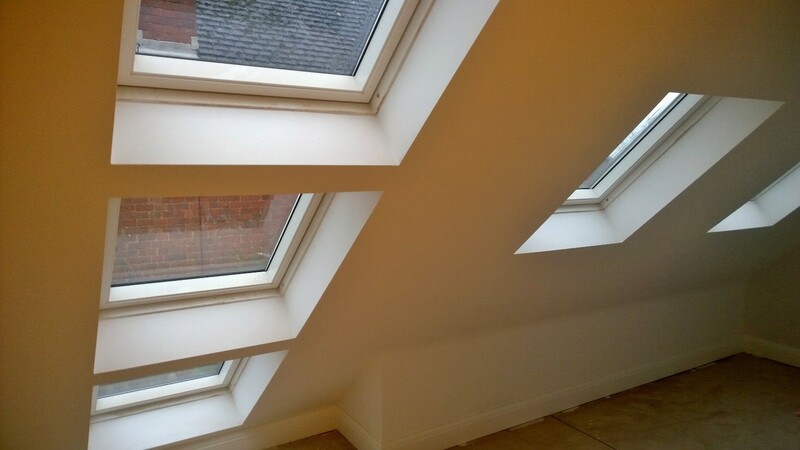 You can add up to 20% of the value of your house by choosing a loft conversion. 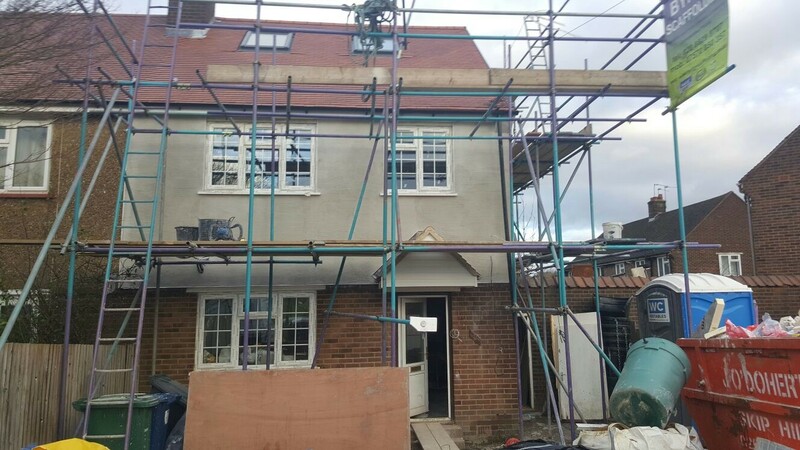 North Finchley is where our company is based, not far from Barnet , you can find us on 42 Woodhouse Road N12. Contact us today to find out about the variation and options that we can offer for your property. 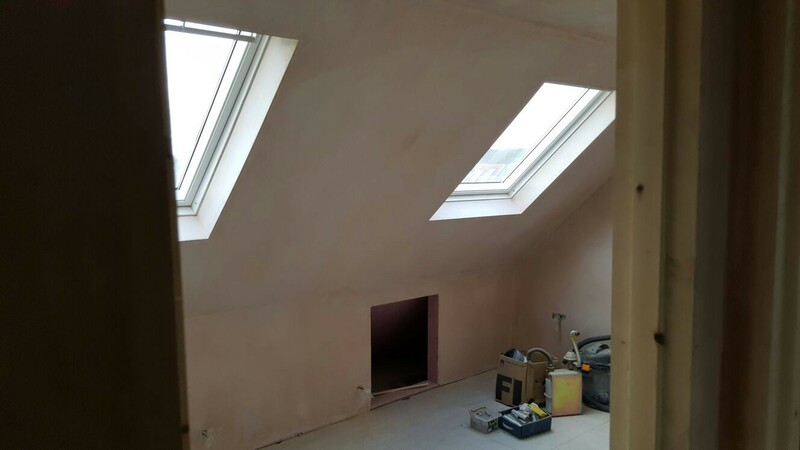 Barnet En5 Loft conversions,Loft conversions in Barnet EN5,Bathroom Fitting Barnet EN5,Kitchen Fitting Barnet EN5,New Build Barnet EN5,Extensions Barnet EN5,Shop fitting Barnet EN5,Tilling services Barnet EN5,Plumber Barnet EN5, House renovation Barnet EN5, Painting and Decoration Barnet EN5.